A fully mobile pharmacy experience. 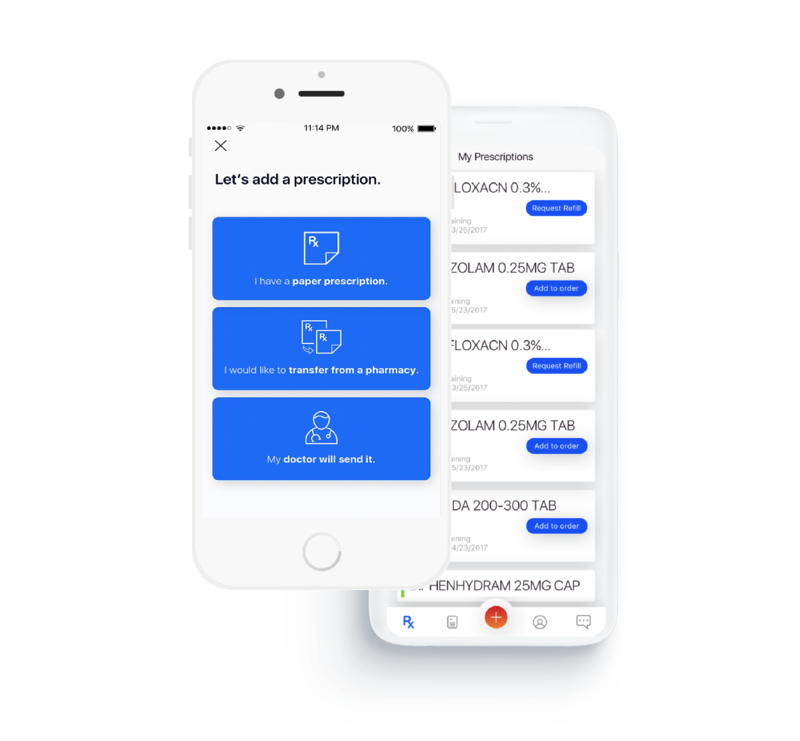 CaryEnterprise will seamlessly integrate into your pharmacy processes to allow your customers to have a fully mobile experience. CaryEnterprise is proven to reduce your operational costs. Let us show you how much you can save. CaryEnterprise is a white labeled solution with a suite of features only available through our platform. The mobile app will contain all of your branding, all while being supported on the backend by our team. Let us show you the data around mobile pharmacy demand and the reduction in call volumes our customers have experienced. Our Platform Was Created to Service Our Mobile Enabled Pharmacy. Prescriptions sent by prescribers will auto populate to your patient's mobile dashboard. In-app copay confirmation and delivery scheduling. Say goodbye to the pharmacy line. CaryEnterprise enables your pharmacy to integrate multiple shipping options - shipping or on-demand delivery with live package tracking. Customizable delivery options: In-store pick up, express, scheduled time blocks, mail order, etc. 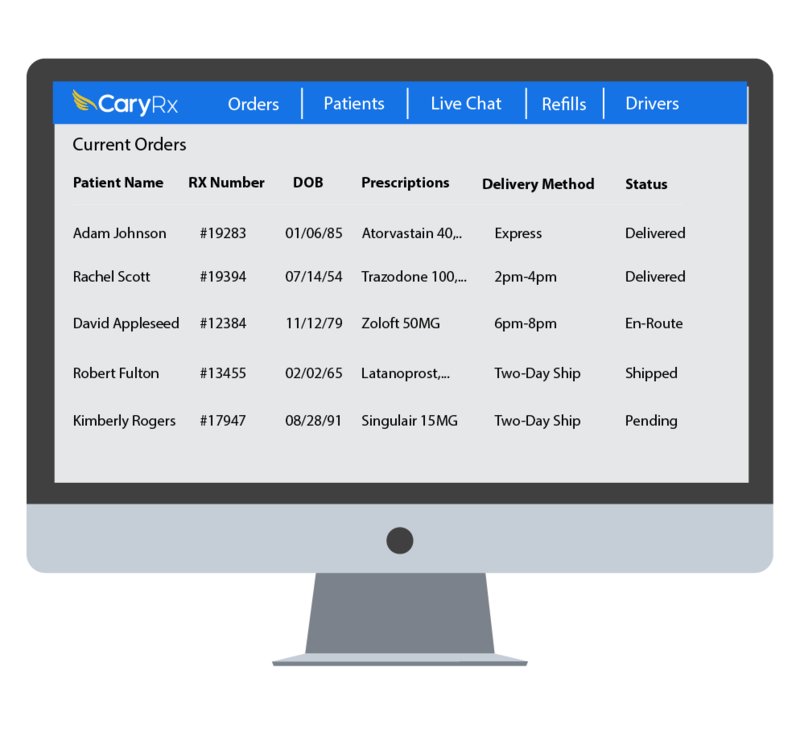 "The importance of a beautiful and intuitive UI/UX cannot be overlooked as it makes or breaks adoption of a mobile app by its users"
Ready to discuss how CaryEnterprise can help your pharmacy? 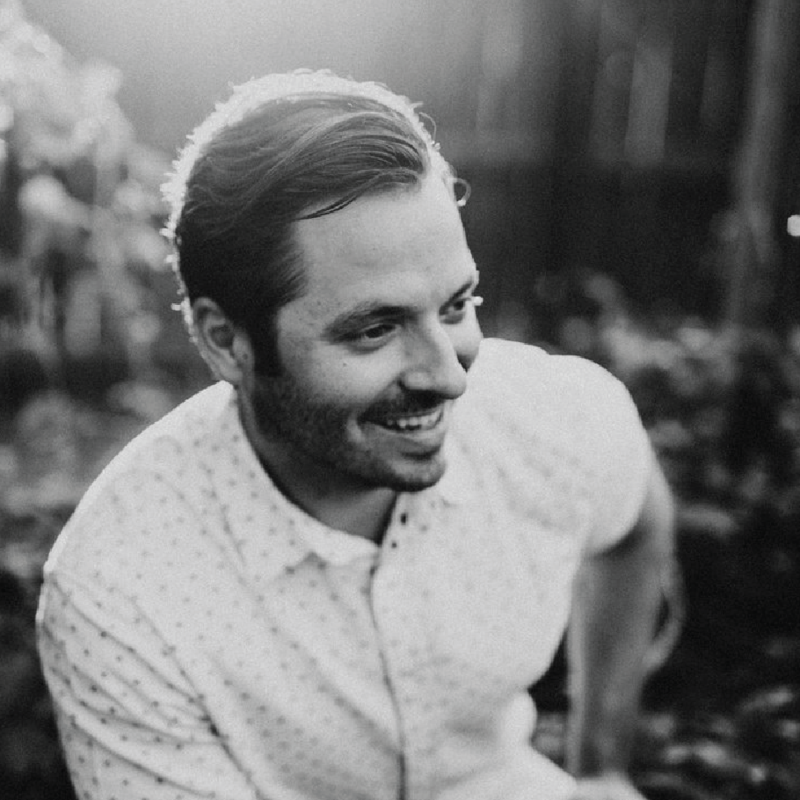 Let's talk and schedule a demo.